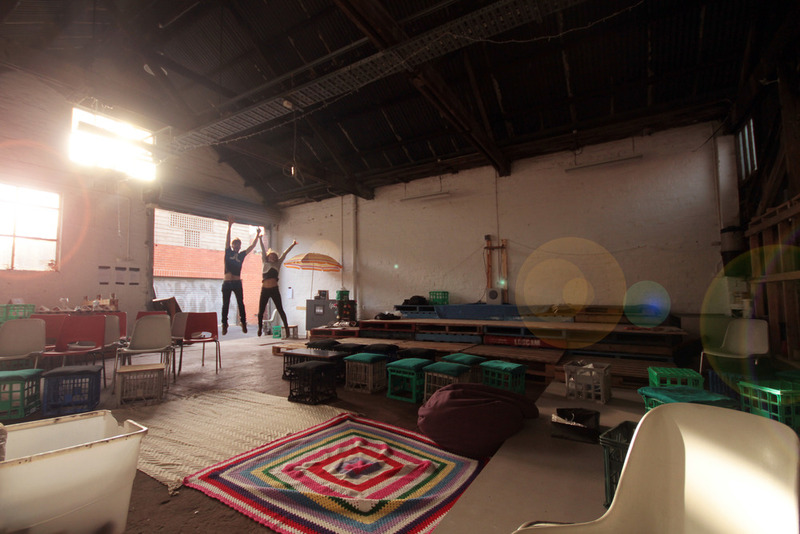 In 2013 I co-founded the Urban Fabric collective, inspired by other contemporary and innovative ways to better use vacant urban spaces whilst fostering social capital. 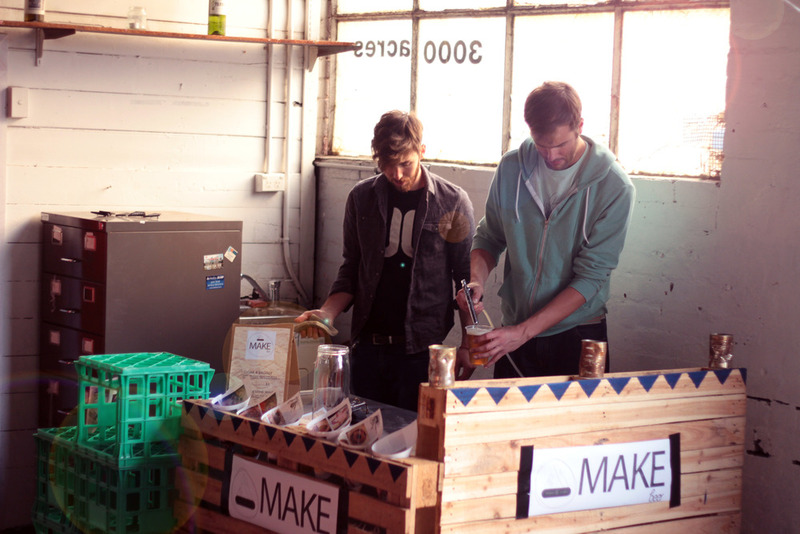 Urban Fabric is a group of people passionate about matching local creative talent with activation of under-utilised urban places through exhibitions, outdoor cinema and temporary events. To date we have partnered with a range of local businesses, organisations, artists, volunteers and other individuals for these non-profit events, including; 3000 Acres, Neometro, MAP Magazine, DC8 Studio, and Consolidated Properties. 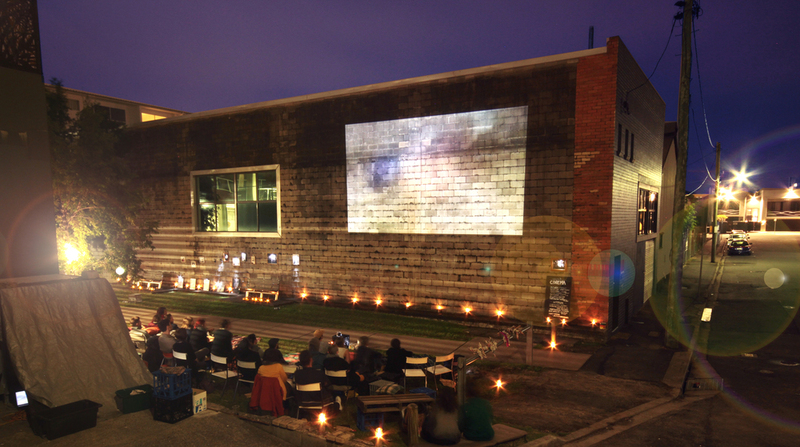 A particular highlight have been the number of successful 'Secret Cinema' nights we have run in Brisbane and Melbourne in a range of disused buildings, vacant outdoor spaces and other interesting nooks of urban space. 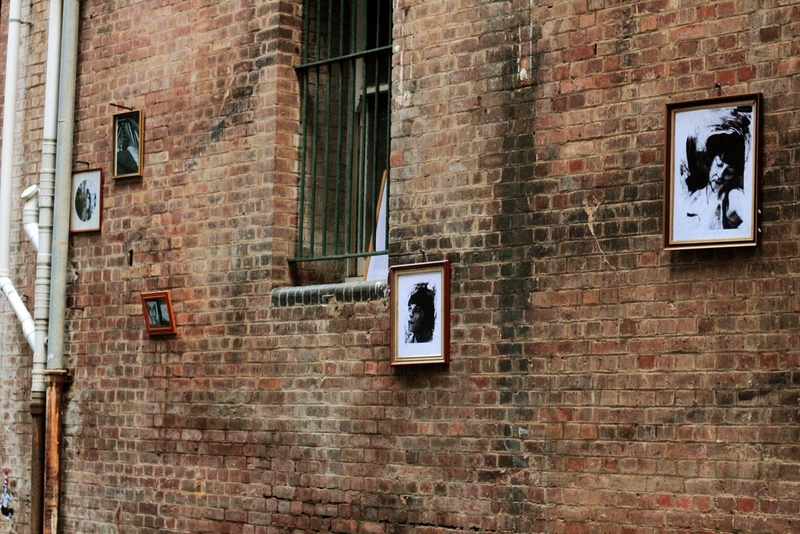 Urban Fabric's 'Secret Cinema' nights showcase and promote local film-makers short-films and exhibit local artists' work. 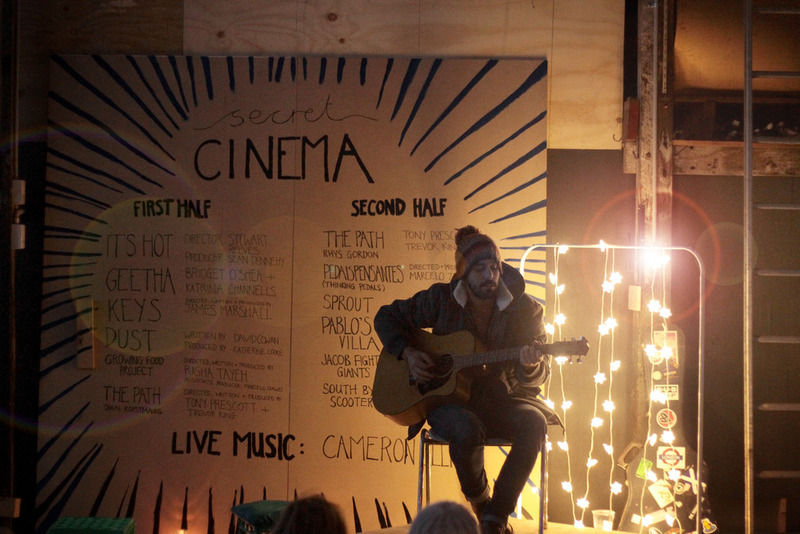 Having recently moved back to Scotland I am excited to now bring Secret Cinema to Edinburgh and beyond.